Whether you’re building a new home or need to replace a deteriorating driveway, the biggest question is what material to use. Two of the main choices are asphalt and concrete. The first question people ask is: which option is better for my driveway? The better question is which material is right given your particular situation. 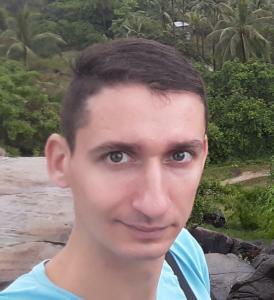 Let’s take a look at different situations and when each material would be a better choice. The greatest benefit of concrete is that it is almost maintenance free. Asphalt driveways have to be sealed within a year of their installation, and then you have to do it every three to five years. You don’t have to repair concrete driveways nearly as often as asphalt either. Concrete driveways last much longer than asphalt driveways. A well maintained concrete driveway could last fifty years, while asphalt may last thirty. Concrete is the better choice if you don’t want to have to replace it while you still own the home. 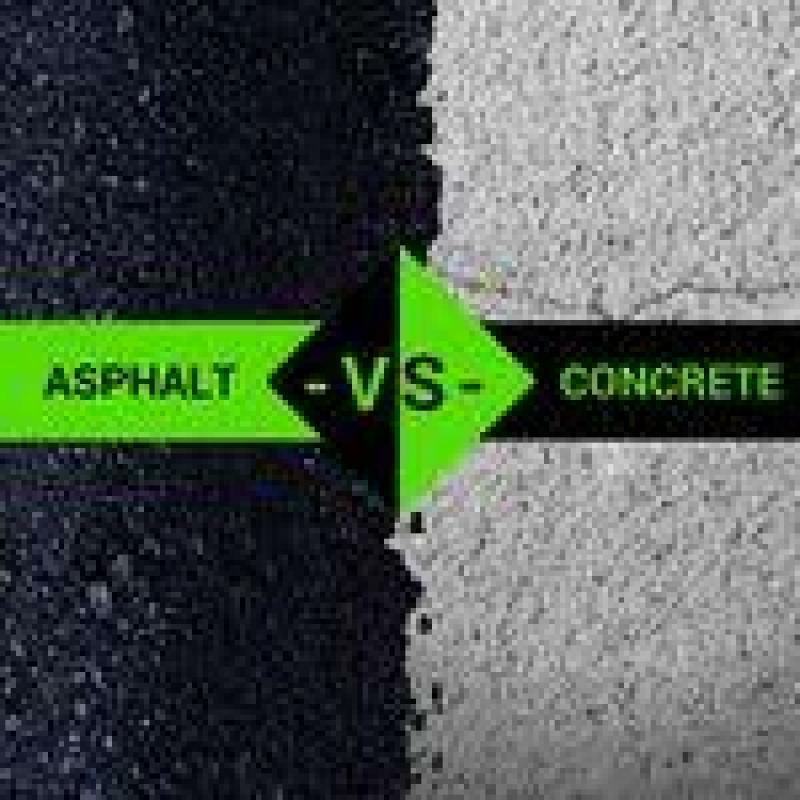 In this piece on asphalt vs concrete - Alpine Asphalt mentions the economic advantage asphalt has over concrete. They mention that concrete costs roughly fifty percent more than asphalt, making it a better value even though it has a shorter life span than concrete. Asphalt is even more cost effective when you’re paving a very large area. For example, concrete can cost twice as much as asphalt. However, when you factor in finishes, details and stains, concrete can cost four times as much. In these cases, asphalt is the more economical choice. A side benefit of asphalt driveways is that owners can often do the upkeep themselves, and cracks can be filled cheaply. Concrete patching can be expensive, and the patches are usually obvious after they’re done. Asphalt must be rolled and compressed during the installation process. This doesn’t give you much room for finishes, stamping or etching. The end result is black or a dark shade of gray. Yet you can mix in a variety of colorants with concrete to get a particular shade, and you can tint or stain it to take on almost any color. Whether you want a smooth bright white driveway or concrete stained and stamped to look like cobblestone, concrete driveways can be shaped to match your aesthetic vision. A point in favor of asphalt driveways is that oil leaks aren’t that noticeable on the dark surface, though gasoline can damage the surface if left there too long. This makes asphalt a reasonable choice for highly trafficked parking lots, whereas a fancy concrete driveway may be the better choice for an upscale residential driveway. One of the reasons why people don’t put in concrete driveways is because they don’t want to wait a week before they can drive on it. You can drive on an asphalt driveway almost immediately because it cures so quickly. Concrete driveways can be resurfaced, but you have to remove the top surface. Some installers won’t recommend this because the new surface doesn’t perform as well. However, if the existing base is solid, you can resurface the concrete with asphalt and park on it the next day. There are many factors to consider before you choose between asphalt and concrete. The best driveway material for you will depend on your climate, your budget and the requirements of your particular situation.